Good Hope FM has announced its official line up for 2019, featuring more female-hosted shows plus a new show — The Great Drive with Kyeezi — in the afternoon drive slot. The new line-up launches on-air on Monday, 1 April and Good Hope FM has confirmed that Khanya Siyengo, known as Kyeezi, will move from his current show to host the 15:00 to 18:00 time slot with his new show. Taking over the airwaves from 18:00 to 21:00 with her brand-new show — It’s about time — form Monday to Thursday is Good Hope FM personality, Geri Saunders, while Doctor’s in the House with Dr Jules will continue every Friday as always. "My first attempt to get into radio was when I entered the Good Hope FM Campus DJ search. Sadly, I didn’t win but I persevered and have worked myself up from the ‘graveyard slot’ to this great achievement. I won’t disappoint the listeners — I have so many new ideas that I’ll be bringing to the show," says Kyeezi. "Both Kyeezi and Geri are currently part of the on-air team at the station and have already more than proved themselves to be ideal candidates for their new shows. 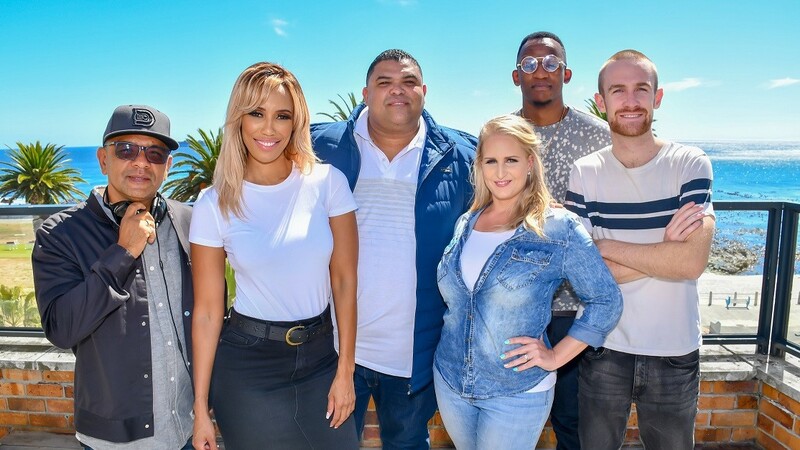 As Cape Town’s original radio station, Good Hope FM is accustomed to constantly reinventing itself in order to stay ahead of the curve when it comes to on-air content and listener trends," says Brendan Ficks, Good Hope FM station manager. "Our 2019 line-up is packed with talent and diversity, offering our listeners dynamic shows hosted by presenters who are at the top of their game," adds Ficks. Meanwhile, the weekend line-up will see two new presenters and shows added to the mix with Yonda Bass on Sundays from 9:00 to 12:00 and Tamara Snow taking the late night Sunday slot from 22:00 to 01:00. For more information, visit www.goodhopefm.co.za. You can also follow Good Hope FM on Facebook or on Twitter.